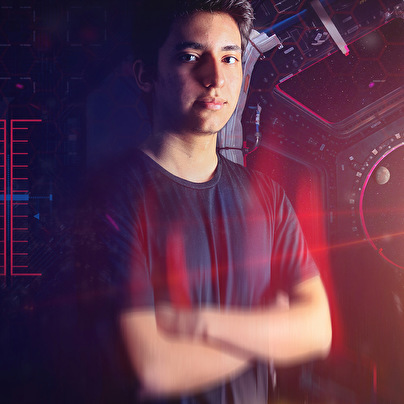 Fabian Quiroga, better known as Stormerz, is a hardstyle artist from Chile who has gained a big recognition within the scene at his young age of 21. Thanks to his outstanding productions consisting on euphoric energetic melodies driven by hard kicks, he was given the opportunity to play his debut DJ set at the chilean edition of the biggest festival on the genre, Defqon.1, in 2015. Nowadays, he is one of south-america's most recognized artists and continues to expand his music all across the world.